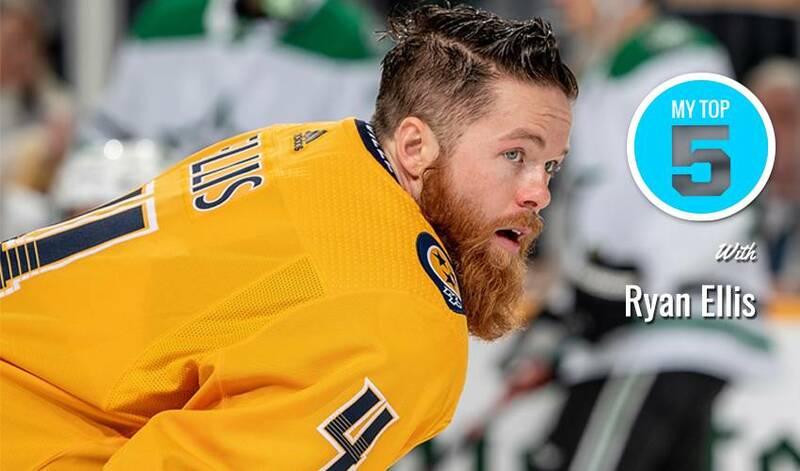 Ryan Ellis is one of hockey’s elite two-way defencemen, a blueliner who can move the puck with ease and also make life miserable for the game’s top offensive stars. As for which athlete he’d like to sit down for dinner with, Ellis picked a person whose rookie card recently sold for $400,100 in an online auction. The NHLPA issued the following statement this evening regarding the impartial arbitrator’s decision to reduce Nashville Predators forward Austin Watson’s suspension from 27 to 18 NHL games.